This entry was posted in Randy's blog entries on January 31, 2019 by randy. Read these words carefully . 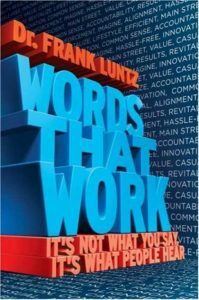 They are from the book Words that Work: It’s Not What you Say, It’s what People Hear by Frank Luntz, the conservative communication guru. I do not believe there is something dishonorable about presenting a passionately held proposition in the most favorable light, while avoiding the self-sabotage of clumsy phrasing and dubious delivery. I do not believe it is somehow malevolent to choose the strongest arguments rather than to lazily go with the weakest. I used to accept the validity of this point. Not anymore. I have decided that it does not provide a big enough picture. Though we all want to make our points strongly, and certainly we want to avoid clumsy phrasing and dubious delivery, I think this might lead a speaker/writer to communicate an argument without taking into account the weakness of the argument itself. There are too many times when we present one side as the right side, and we ignore too many insights from the other side(s) of issues. 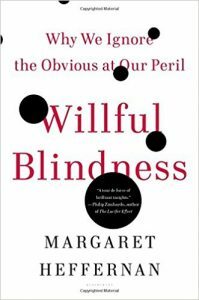 Your commitment to your side might make you turn a blind eye to insights and findings and problems that you are unaware of, or even intentionally, even willfully, ignoring. 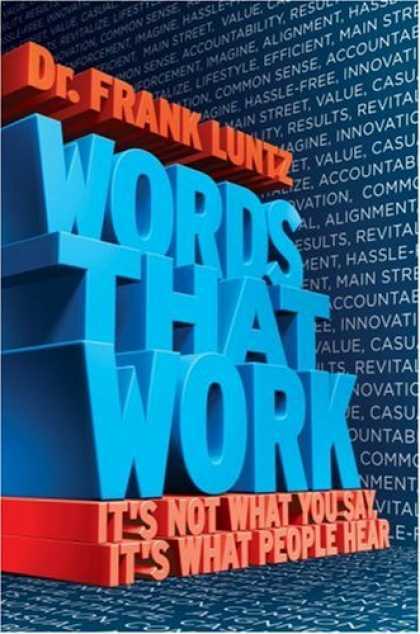 In other words, devotion to this Luntz principle can lead to serious omissions and miscalculations. For further reading: read the book Willful Blindness: Why We Ignore the Obvious at our Peril by Margaret Heffernan for some worst case examples of this.